Our patron is Alex Greenwich the Independent Member for Sydney in the New South Wales Parliament. 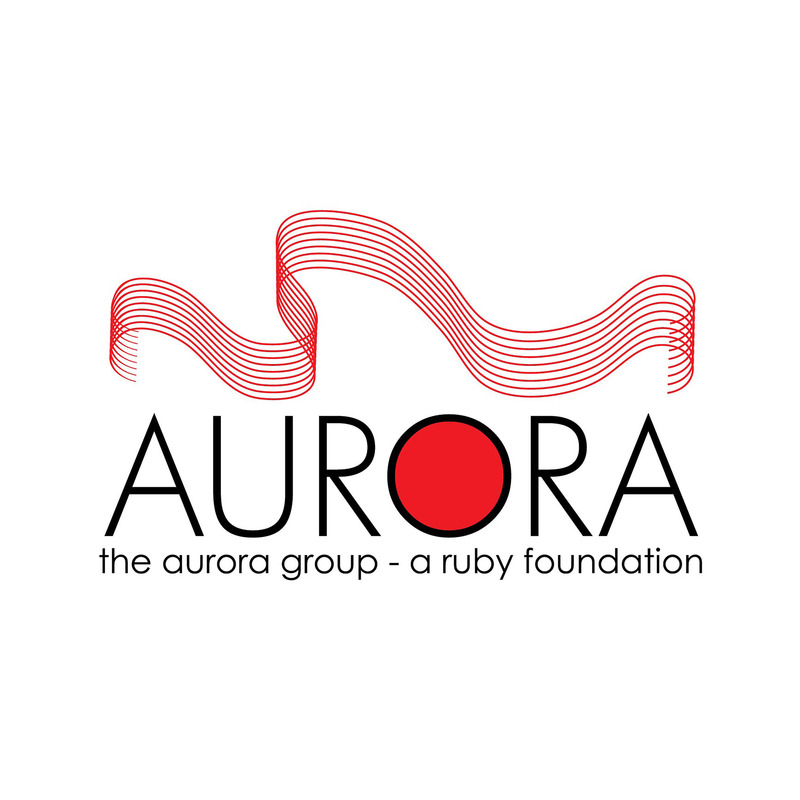 The Aurora Group is a charity, raising funds to disburse to gay, lesbian and transgender community organisations. 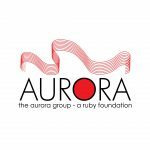 Aurora exists so people can donate to a broad range of causes that benefit the community. It is the fund raising organisation people choose when they want their money to benefit the community as a whole and not just one specific cause. The Sydney Gay and Lesbian Mardi Gras is the not-for-profit member-based organisation that organises the Sydney Gay and Lesbian Mardi Gras Parade and Festival as well as number of other events throughout the year. 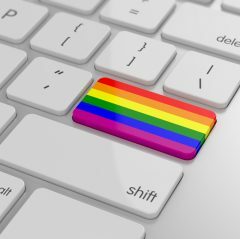 SGLMG exists primarily to develop the Sydney Gay and Lesbian Mardi Gras for the benefit of Sydney’s LGBTQI community, the enjoyment of a wider audience and as a global beacon of diversity, acceptance and LGBTQI rights. The Bookshop Darlinghurst is Australia’s finest source of GLBT books, magazines, calendars and DVDs. Queerstories is a monthly LGBTIQA+ storytelling night hosted by Maeve Marsden, held in Sydney with satellite events in Melbourne and Brisbane. They podcast all their stories. LINC (Lesbians Incorporated) provides financial backing to lesbians and lesbian friendly groups through its community grants scheme. WritingNSW is a government funded not for profit organisation that exists to promote writing-based culture and the rights and interests of writers in NSW. Ariel Books is an independent bookseller located on Oxford Street in Sydney. Artful Coaching Liz Whitby, of artful Coaching, was a great supporter of our competition, and for several years provided creative and career coaching for winning writers. Liz passed away in March 2018 after a long battle with cancer. We will always be grateful for her support to the LGBTIQ community and our writers.